Director of Legal Studies smiles with Guest Educators as Fidel Valdez Ramos plays piano. Fidel Valdez Ramos, was the 12th President of the Philippines from 1992 to 1998. During his six years in office, Ramos was widely credited and admired by many for revitalizing and renewing international confidence in the Philippine economy. Prior to his election as President, Ramos served in the Cabinet of President Corazón Aquino, first as chief-of-staff of the Armed Forces of the Philippines (AFP), and later on, as Secretary of National Defense from 1986 to 1991. 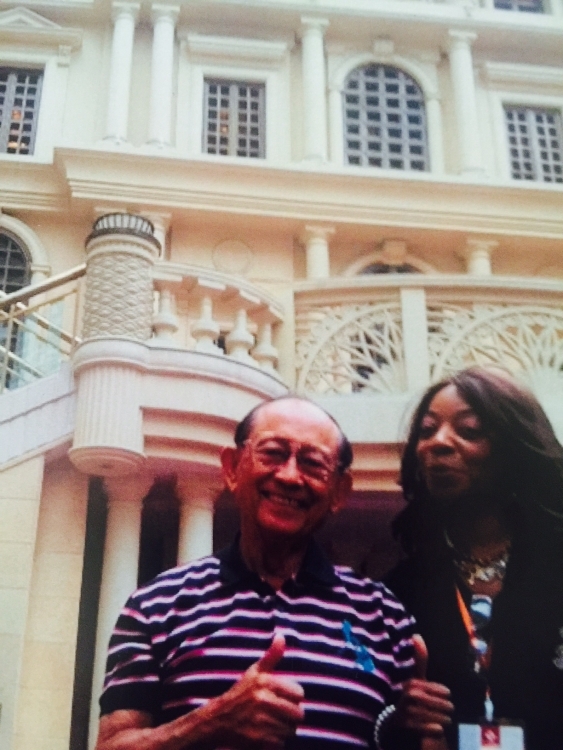 Director of Legal Studies smiles with Fidel Valdez Ramos 12th President of the Philippines.